IIHT-Vadapalani maintains "Customer Satisfaction Index of 9 out of 10". 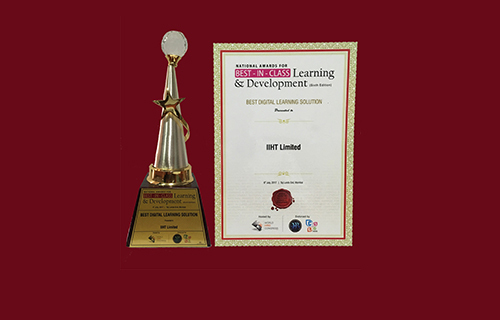 | IIHT-Vadapalani provides strong placement support & Qualitative real time training to students. | IIHT-Vadapalani operates more than a decade & it the oldest Center in Tamil nadu. 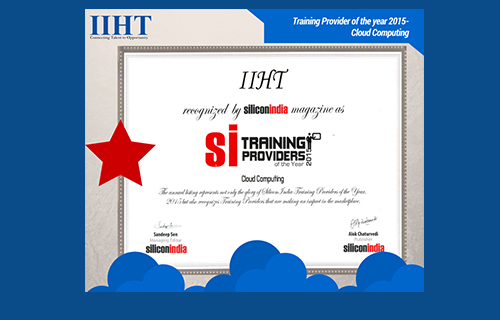 IIHT is a leading training company which has pioneered IT-IMS training in India since 1992. With 220+ branches across the Globe, IIHT is delivering high end technology training to over 70,000 students & Corporates every year. By partnering with leading IT Giants like Microsoft, HP, Comptia, Redhat, Sun Microsystems etc., IIHT is offering cutting edge technology with International Standards. Your Search for best Cisco CCNA, CCNA Security, CCNP, and Microsoft MCSA, MCSE, MCTS, MCITP training institute/ Center/Course, Chennai ends here. 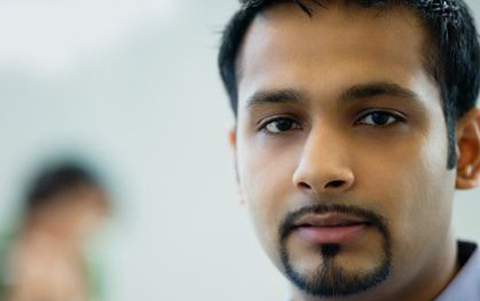 Cloud ComputingDuration: 6 months ICCADuration: 4 months ICCPDuration: 5 months GIMS(Global Infrastructure Management Spl.) Duration: 990 hrs. I am completely satisfied with the technical knowledge delivered to me by the trainer. It helps me to do better in my existing project @ my company. Good to have knowledged trainer at iiht-vadapalani. I will surely recommend my friends to study here. The timing flexibility available with IIHT-Vadapalani is awesome. I work in Shift basis & timing is my problem. The Batch allocator @ IIHT-Vadapalani is helping me to get timings which is convenient to my work schedule. IIHT-Vadapalani Placement Cell has conducted 200+ ON & OFF Campus interview so far this year.